Coast Guard Visits Lakeview to Teach Students About Their Program. A member of the United States Coast Guard recently visited Lakeview high school to give a lunchtime presentation in the Media Center Cafe. The presenter was former student Hayden Lazzari. Lazzari discussed the different options of enlistment in the Coast Guard: one being the enlistment soldier and the other being an Officer. 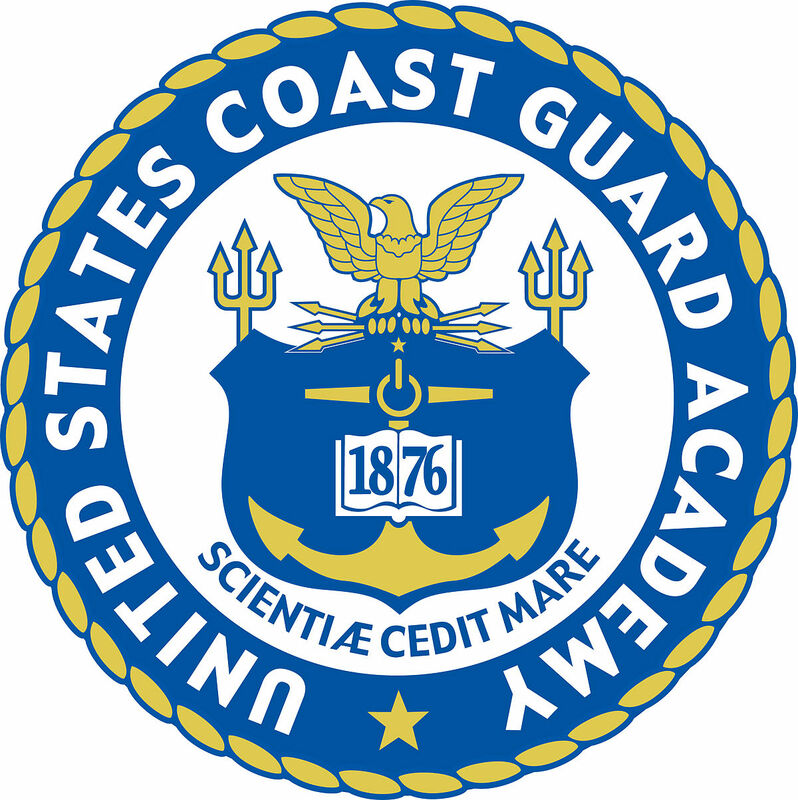 Lazzari explained to students in attendance that the United States Coast Guard has a program that someone can take to become a officer in the Coast Guard. He then presented videos about those programs. All in all he was very thorough with his information because at the end of the conversation no one had any questions about the presentation. If you have any more questions, visit the guidance office or these sites.